The stock exhaust system on the BMW 135i leaves a lot of room for improvement. It does a good job at suppressing exhaust noise, but also corks what is otherwise a wonderful sound. 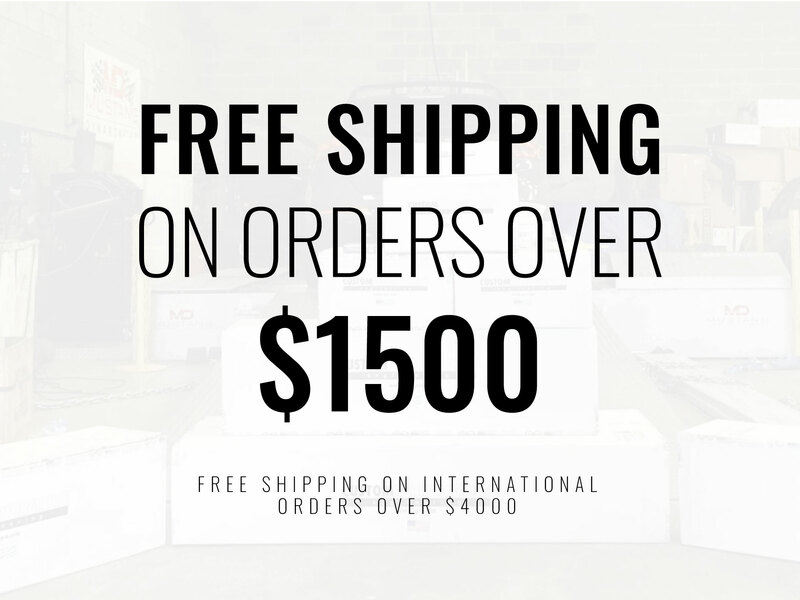 cp-e™ has designed a two part system, the QuickPower™ and the Austenite™ Cat Back system, to get the most out of your 135i. Earn up to 51 BoostBucks. 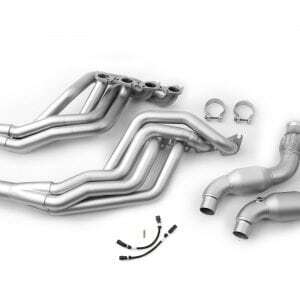 The stock exhaust system on the BMW 135i leaves a lot of room for improvement. It does a good job at suppressing exhaust noise, but also corks what is otherwise a wonderful sound. 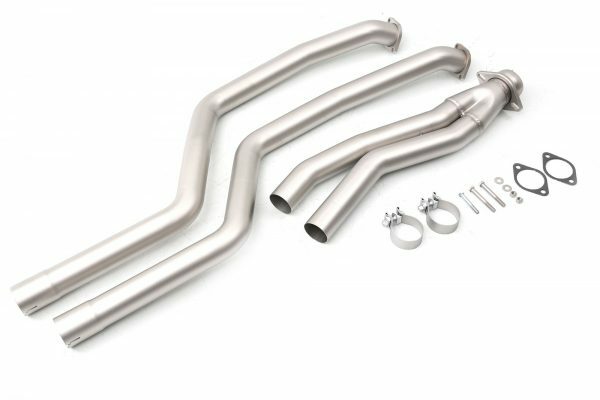 cp-e™ has designed a two part system, the QuickPower™ BMW 135 Test Pipes and the Austenite™ Cat Back system, to get the most out of your 135i. 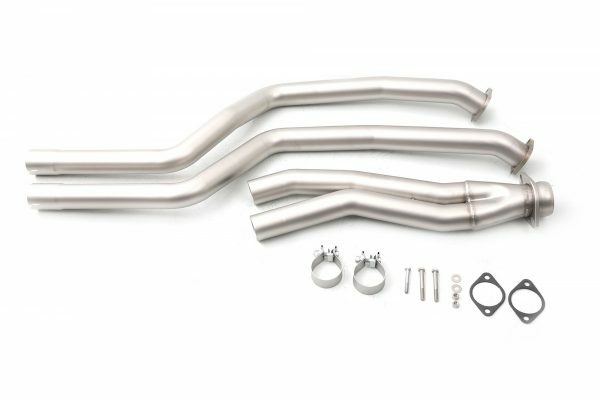 We improved upon the factory system, with our QuickPower™ BMW 135 Test Pipes, by enlarging the mid-pipes by approximately 0.25″ to accommodate increased turbocharger duty. 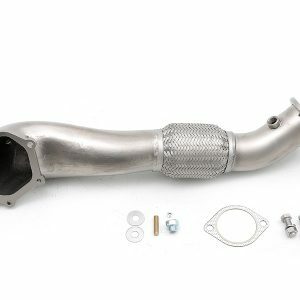 The single resonator cross-over is replaced with our optional dual 8-inch hybrid mufflers, or you can option out these mufflers for the least restriction possible. 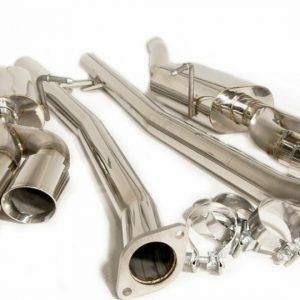 We believe that the cp-e™ QuickPower™ provides the perfect blend of performance and sound without any of the drawbacks from which most aftermarket exhausts typically suffer. 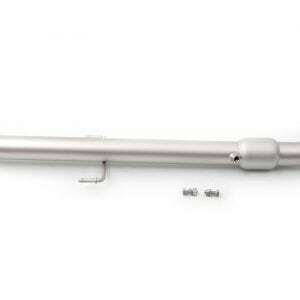 The cp-e™ QuickPower™ replaces the middle section, which includes the pipes from the downpipes to the axle. 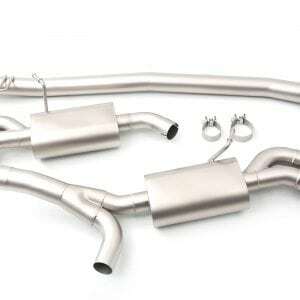 Or opt to replace everything from the downpipe back, which includes our Austenite™ Cat Back Exhaust. No matter which options you choose, the cp-e™ 135i exhaust is a 100% bolt-in system that requires no cutting, grinding, or welding. Welcome to the product of serious engineering. The cp-e™ QuickPower will come complete with step by step instructions and all necessary hardware required for a complete and professional installation.